&quot;An apple a day keeps the doctor away&quot; (the dentist too!) - is an oft quotation which should not be considered as just an obsolete &quot;Old Wives Tale&quot;, as there is more than meets the eye in these axioms of yore. 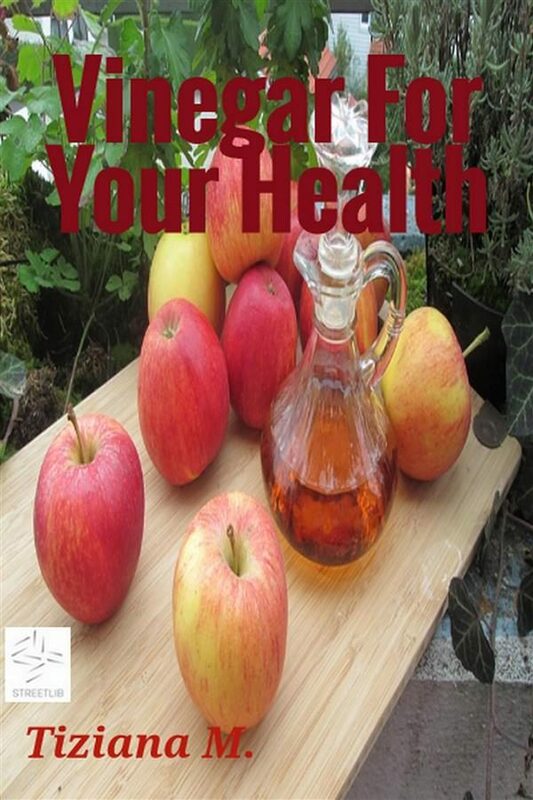 Apples are among the most health-giving fruits available as they contain a host of nutritious properties via: Phosphorous, Chlorine, Potassium, Sodium, Magnesium, Calcium, Sulphur, Iron, Fluorine, Silicon, plus many trace elements ....... and all of these are found in PURE APPLE CIDER VINEGAR. Otros ebooks de Tiziana M..